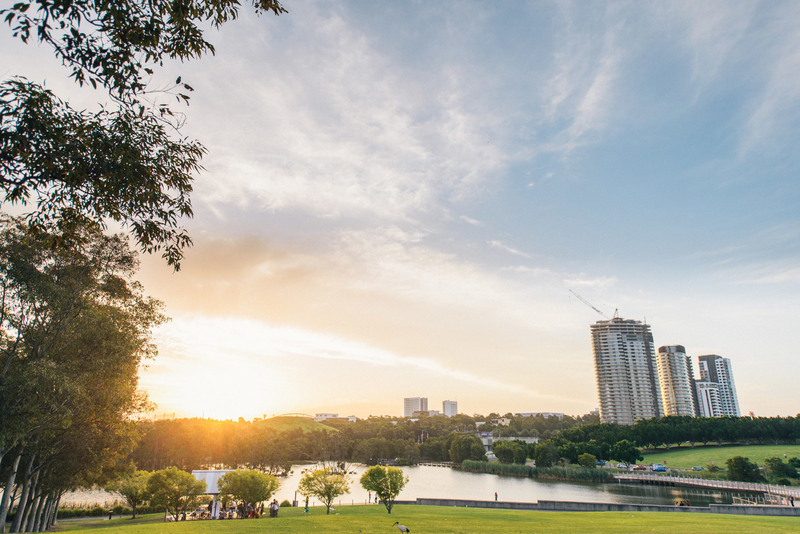 Boasting a breathtaking backdrop of picturesque landscapes, capture the essence of this memorable moment and mark the occasion at Waterview. 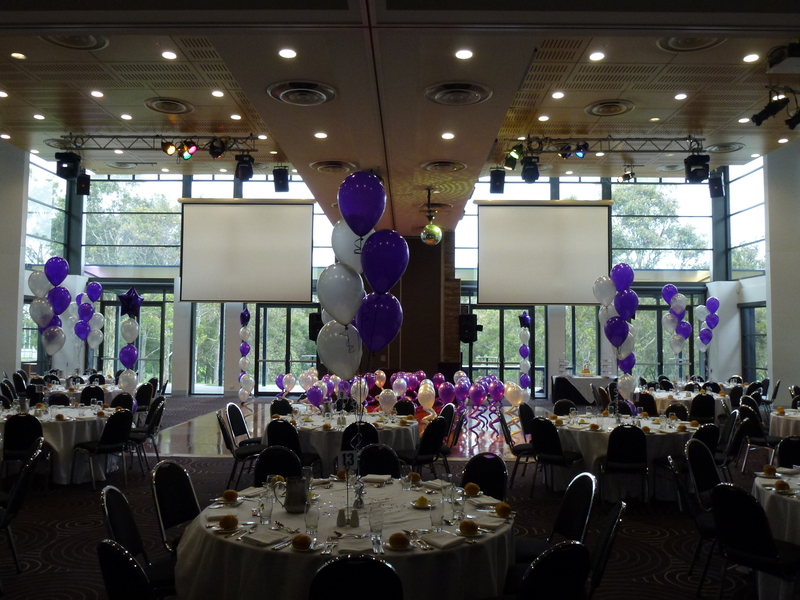 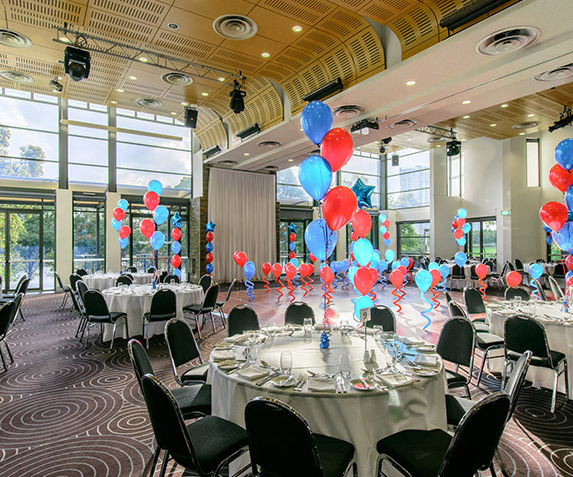 Let our experienced team tailor a package perfectly suited to achieve your ideal School Event. 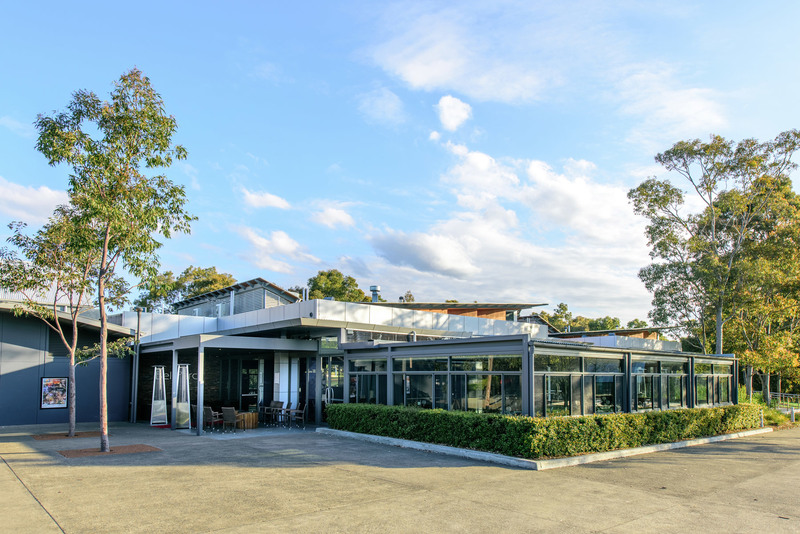 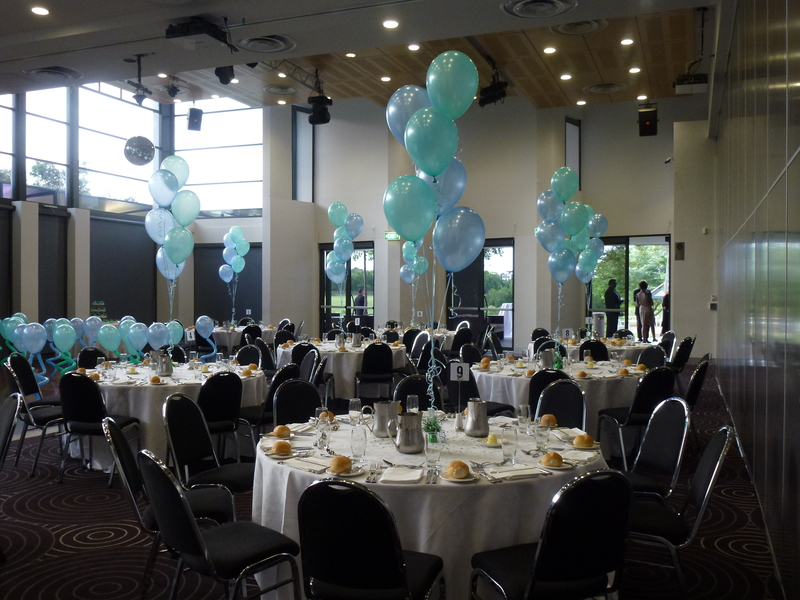 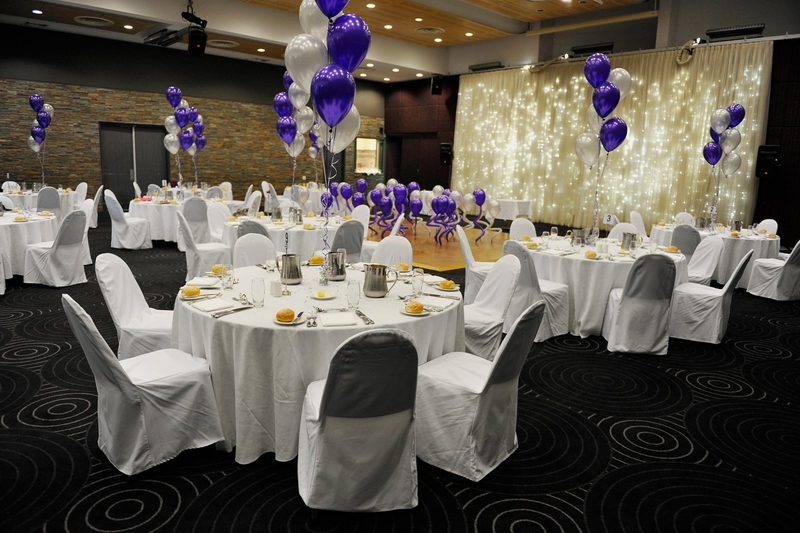 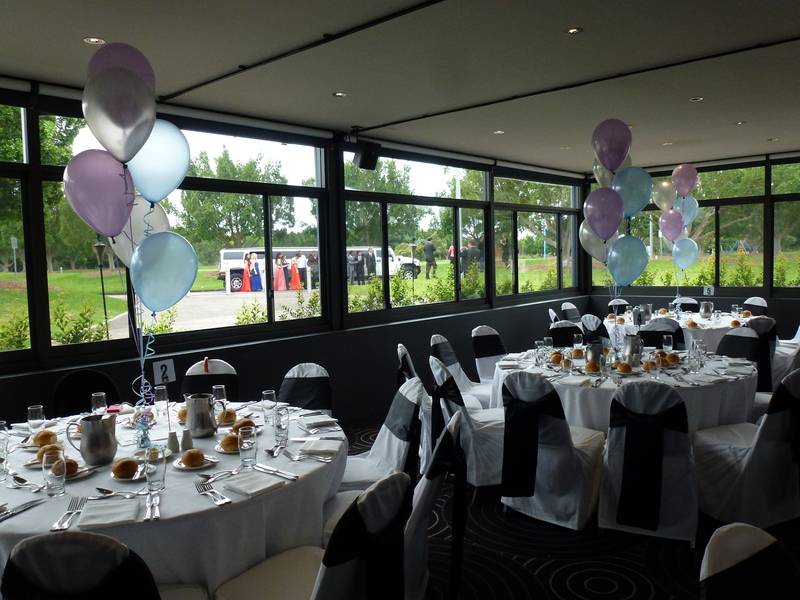 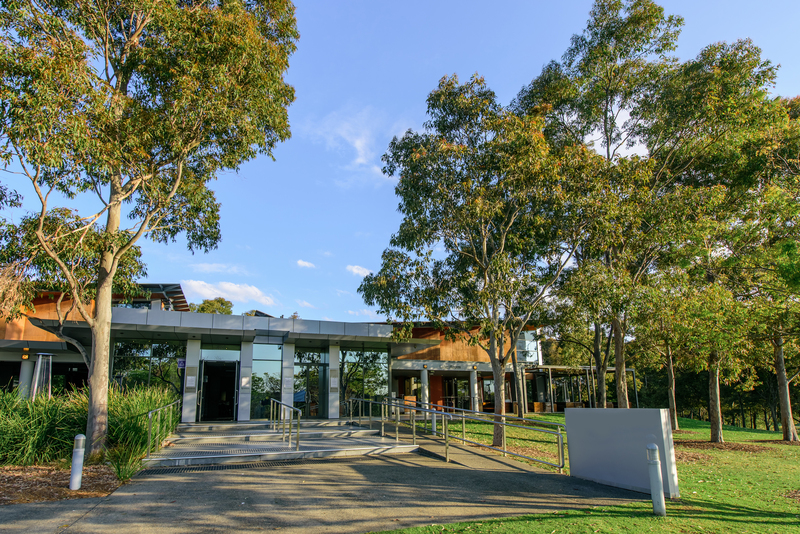 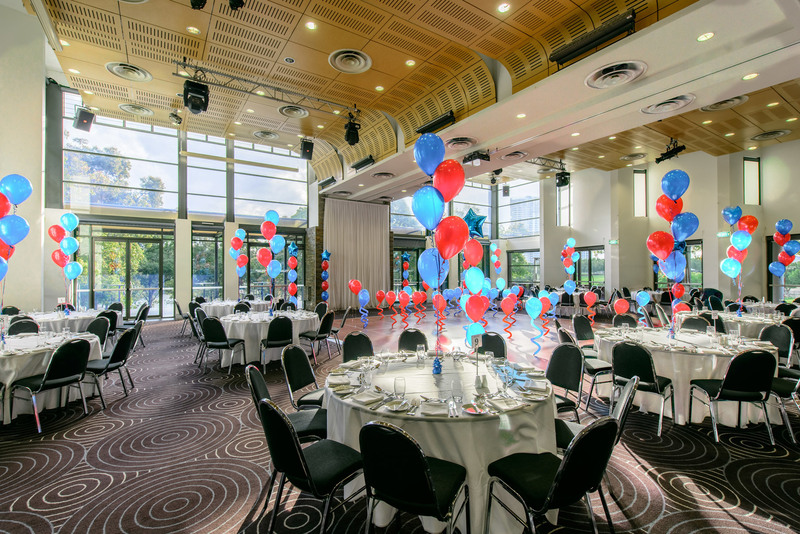 Accommodating for both intimate and grand events Waterview venue is flexible and versatile providing the ultimate setting to commemorate your milestone school event.